Oh yeah, we left all the wireshelf hardware in place so we can put them back in if we ever move. 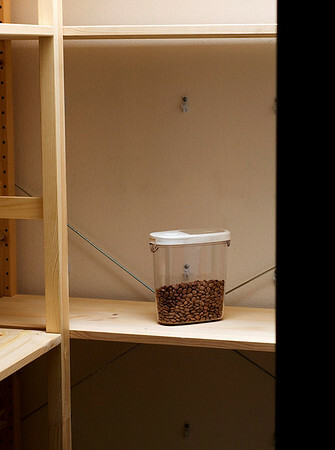 I was considering getting the ikea ivar shelving for our pantry. Are you happy with it? Do you find it to be sturdy? It looks like Ikea does not consider it "heavy duty" like the gorm, but the size fits us much better. If you have time to email it would be greatly appreciated! We really like them. They work really well in out pantry.